Policeman Who Wielded His Gun At Two Teenagers Finally Speaks Out! 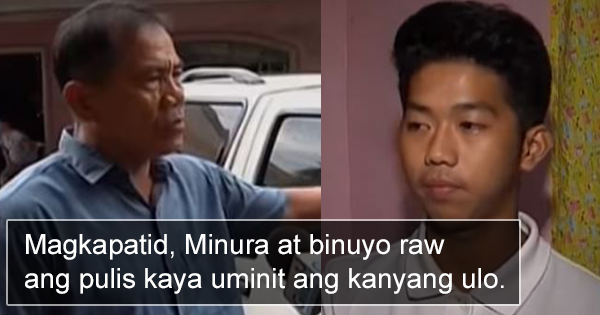 Following the social media complaint of a teenager about the policeman who wielded a gun at him and his brother at a plaza in Pasay last Wednesday, the cop finally spoke out to defend himself from online hate and the two brothers’ accusations. According to the policeman, who was identified as Police Officer 2 Manuel Taytayon, the two brothers struck the window of his car and cursed at him and his wife after he honked at them thrice to make way for his vehicle. 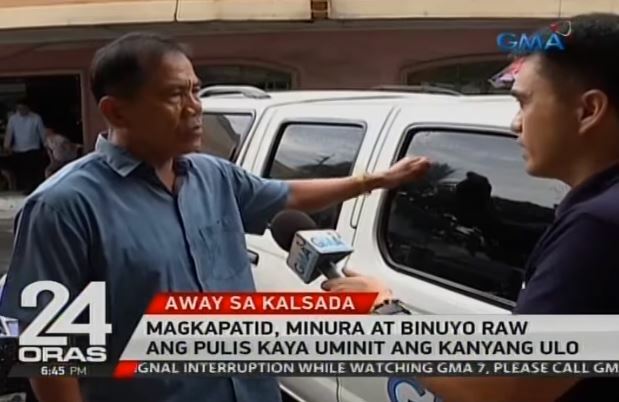 “Pagkatok niya sir dito ang lakas-lakas, pagkatapos nung binaba ko, nandito ang asawa ko, ang sabi niya, “O ano ha? Tanga,” he said. PO2 Taytayon, a member of the Southern Police District (SPD), also revealed he plans to file charges of cyber bullying and online libel against the two teenagers. 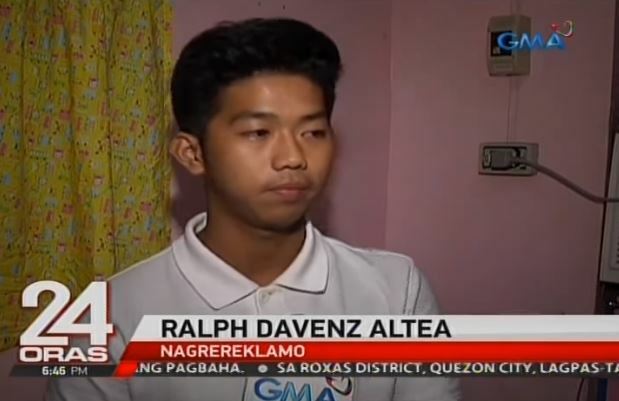 He also noted that the older brother, Ralph Davenz Altea, who shared videos on Facebook was one-sided and made his family an online laughing stock. “Kaming lahat po napahiya sa mundo, napahiya kami sa buong Pilipinas,” he said. SPD spokesperson Superintendent Jennu Tecson said they are investigating if the two brothers could be at fault caused by their rude behavior. 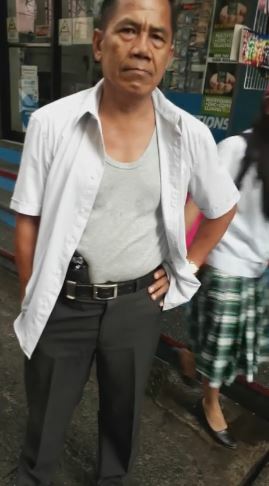 “Kung menor de edad man ‘yung mga bata, the more siguro na meron din silang paggalang sa matatanda. ‘Yun ang ating titignan. Pero gaya nga po ng sinabi ko, hindi kasi natin alam kung ano ang totoong pangyayari kung kaya’t yan ay magiging parte ng imbestigasyon,” she said. This ticked off the man who then got out of his car while showing his gun tucked at the side of his waist. The cop also allegedly kicked his younger brother, which prompted him to call the police. What can you say about this? Who do you think is telling the truth? Share your comments and reactions in the field below.